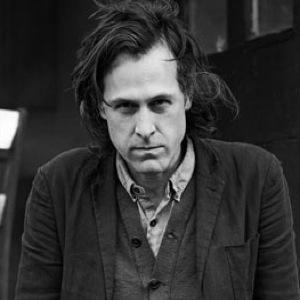 Last week I wrote up the new album by Jason Collett, Reckon. I mentioned how he’s a brilliant songwriter and that you should run out and pick up all of his records. If you weren’t convinced by my writing? Perhaps this new video that he just posted for the song “Where Things Go Wrong” will do the trick. It’s pretty macabre, but I think it fits the song pretty well.